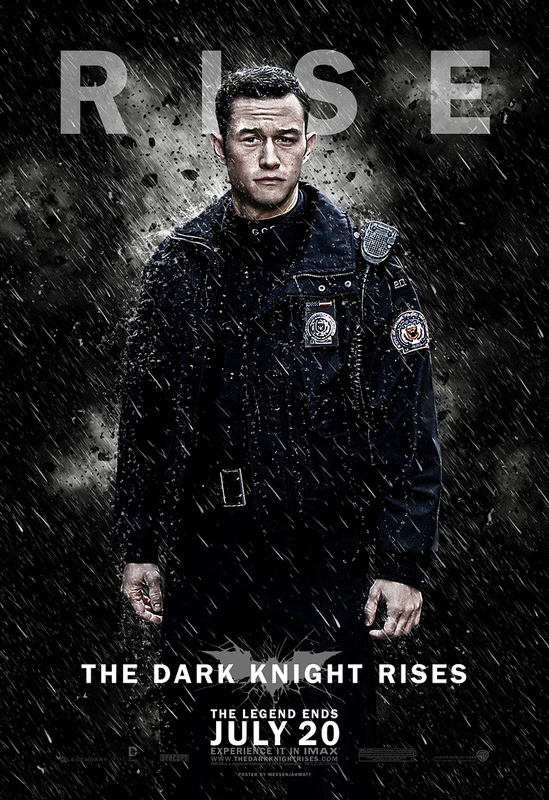 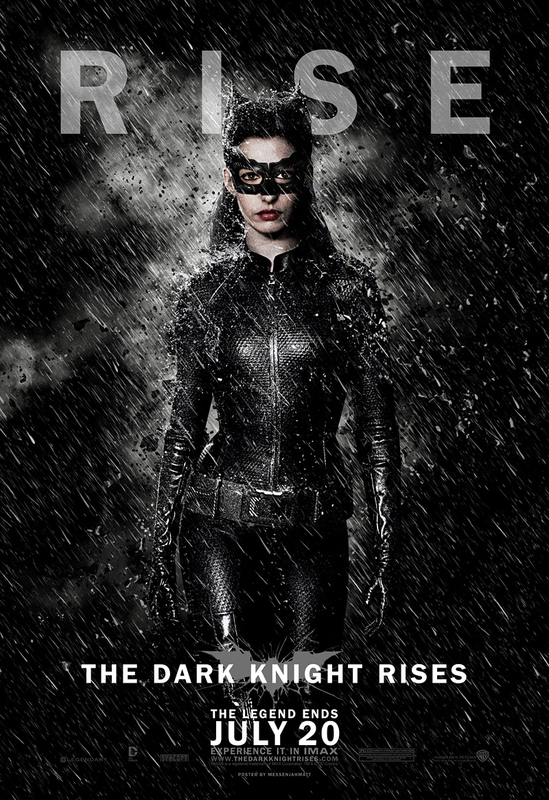 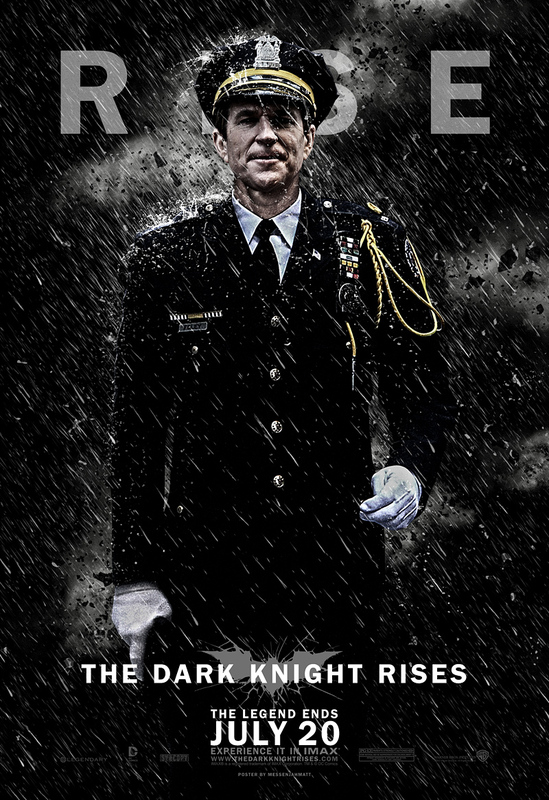 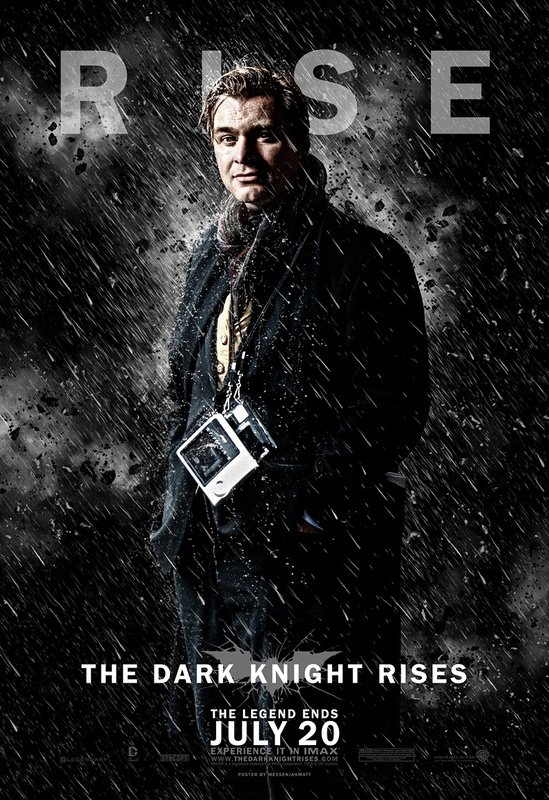 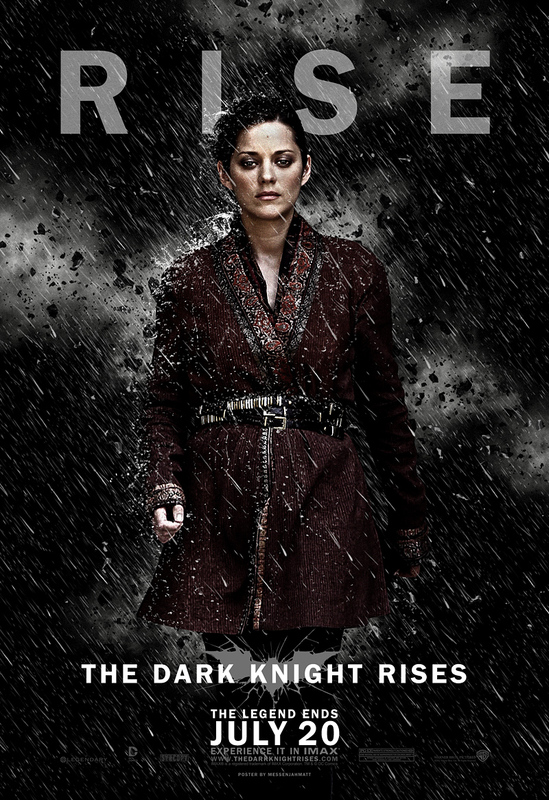 Here are some fan made posters for the highly anticipated summer blockbuster The Dark Knight Rises. 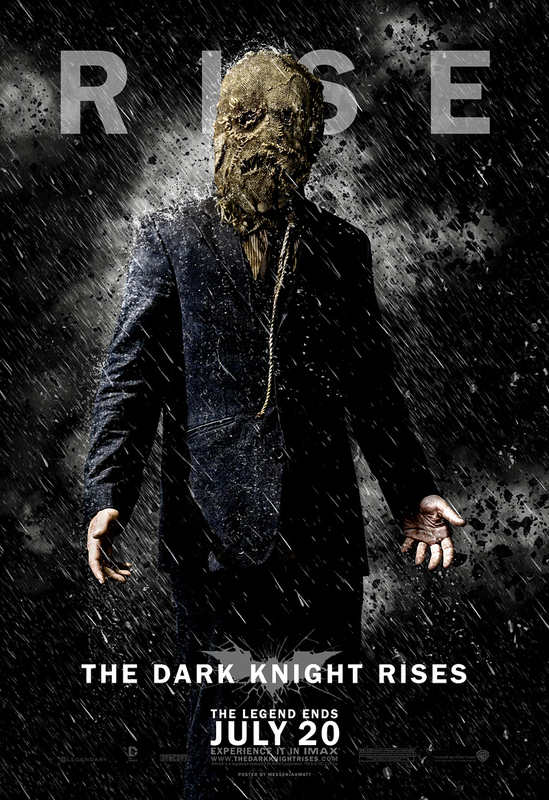 The designs were done by to messenjahmatt.com. 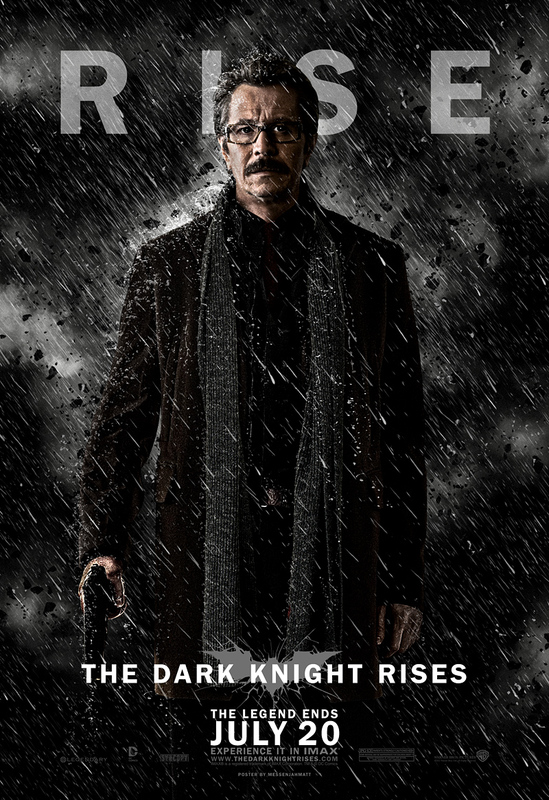 I am extremely impressed with how good these posters look. 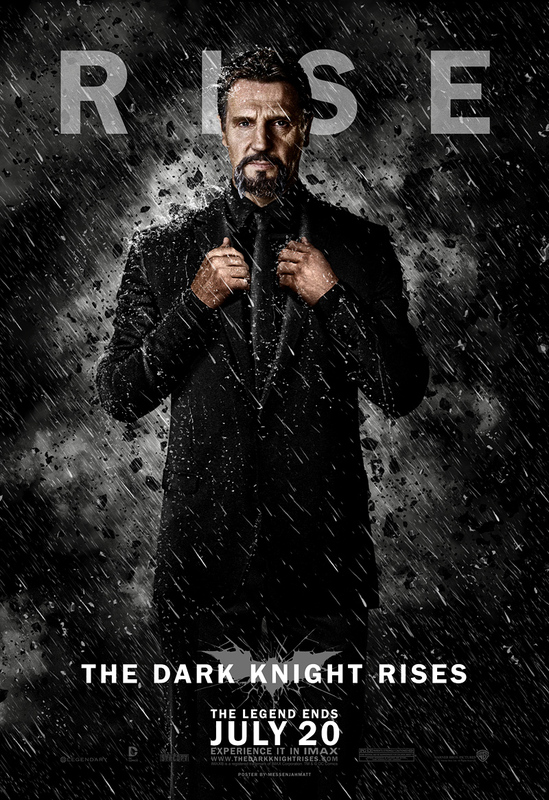 The face designs look spot on; check them out for yourself below. 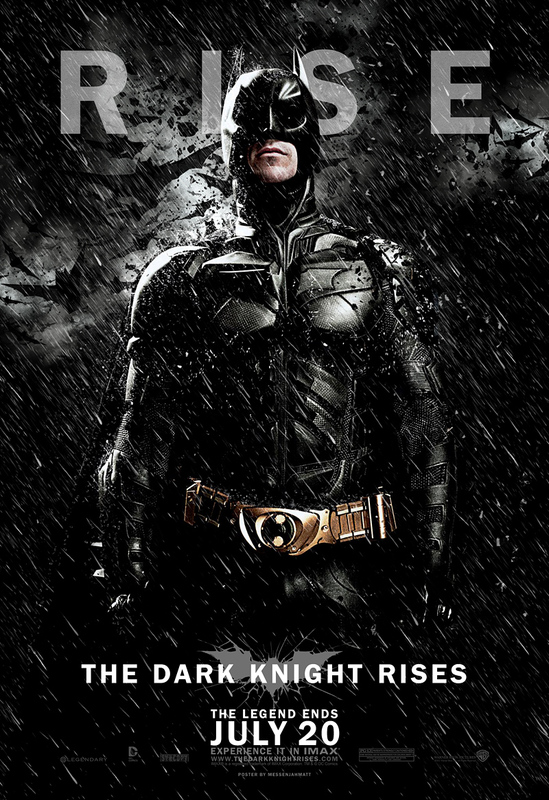 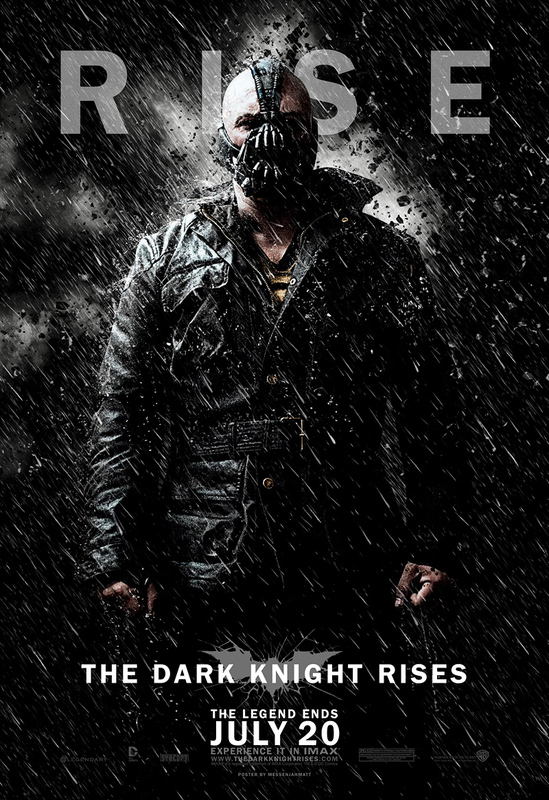 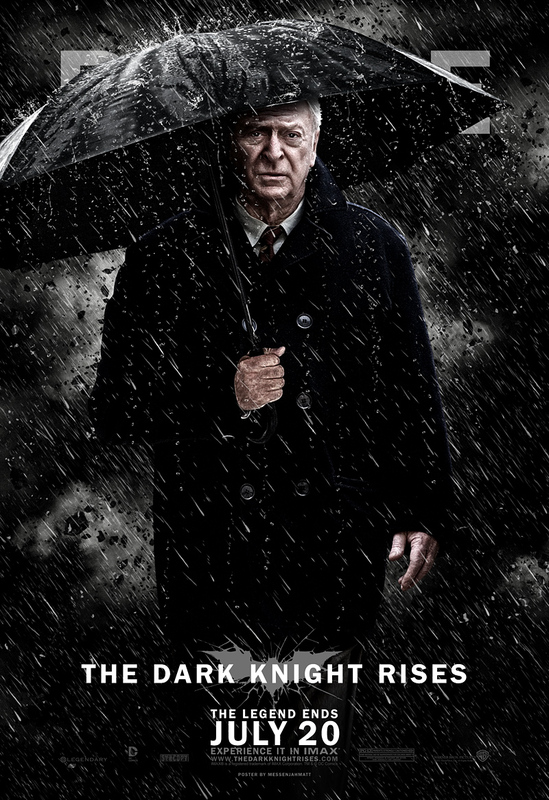 Fan Made Poster For THE DARK KNIGHT RISES Looks Better Than Many Real Posters For Other Films!